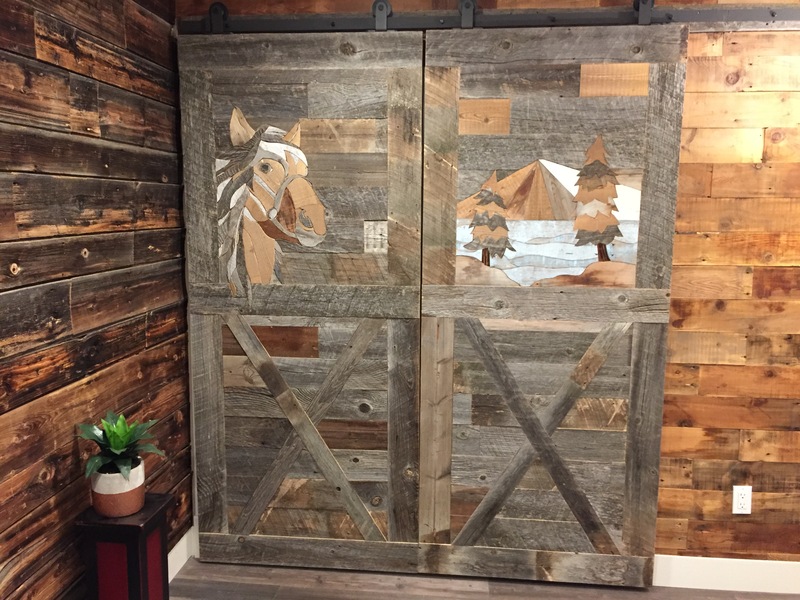 WHO IS THE BARNHOUSE COMPANY? 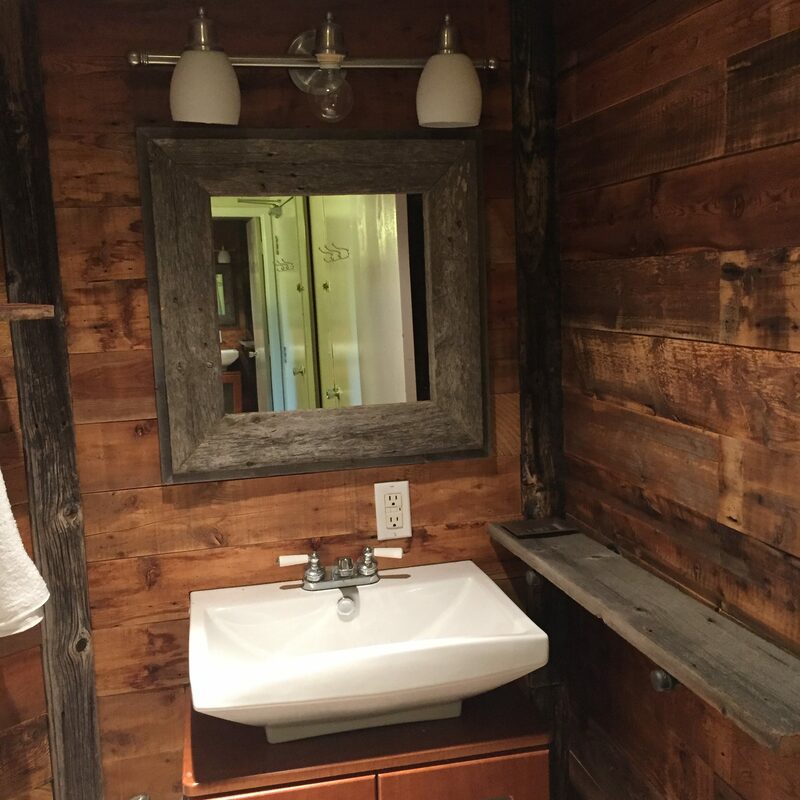 The BarnHouse Company is dedicated to providing you with an Eco-Friendly, hand-picked, Community supporting source for Reclaimed Wood from Barns, Farm Houses, Homesteads, Graineries, Cabins and other vintage wooden structures that are decades, if not centuries old. 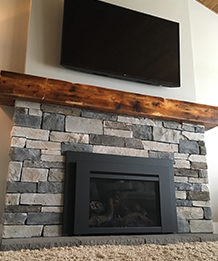 We also provide fully consultive Design Services & Installations with our in-house Master Craftsman & Artistic Design Team who will work one on one with you every step of the way from custom concept, design, selection & construction to a beautifully finished project. 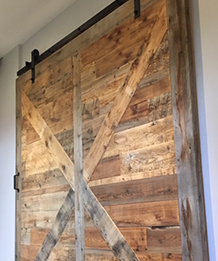 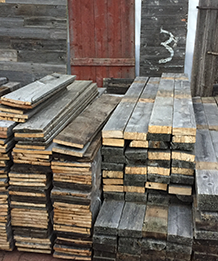 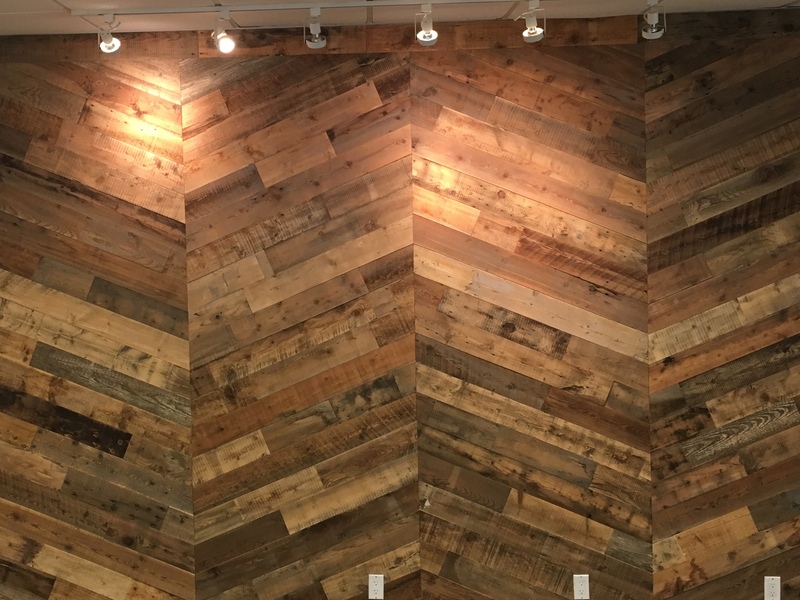 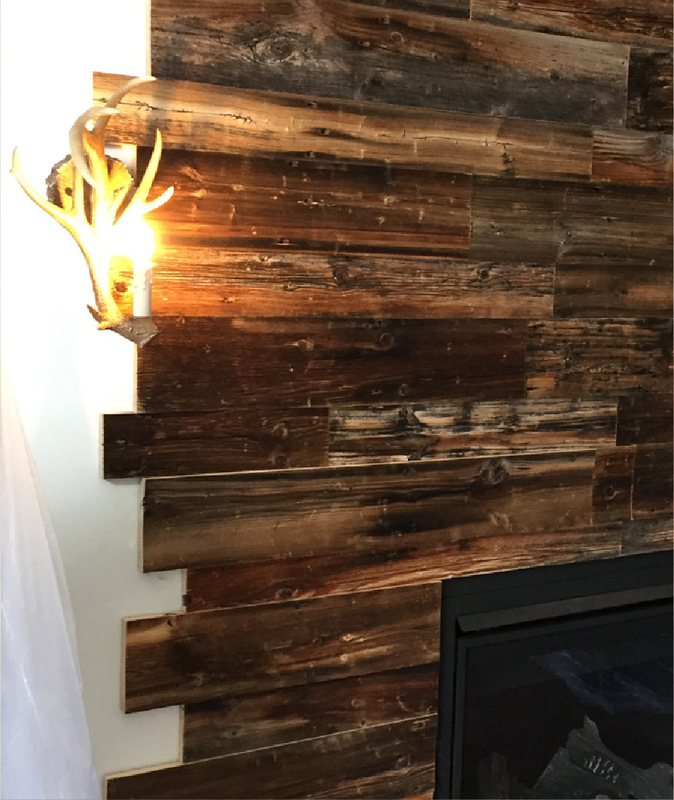 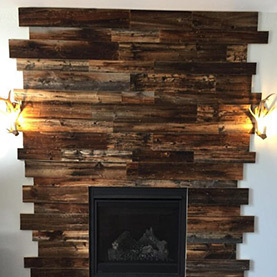 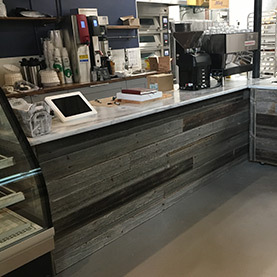 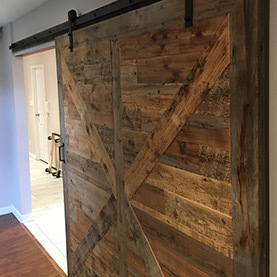 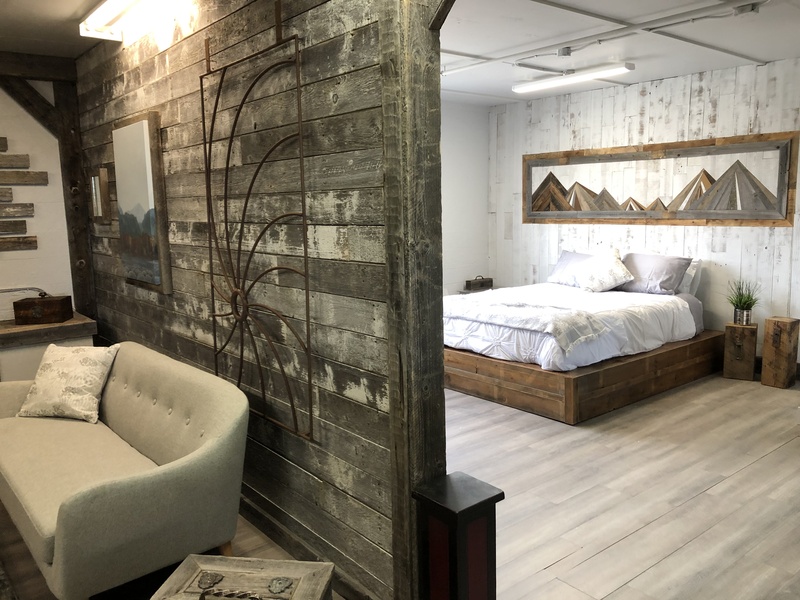 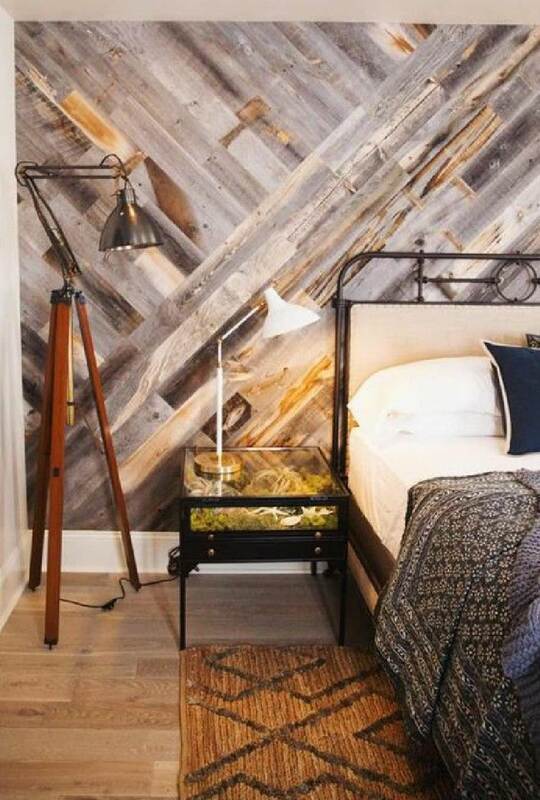 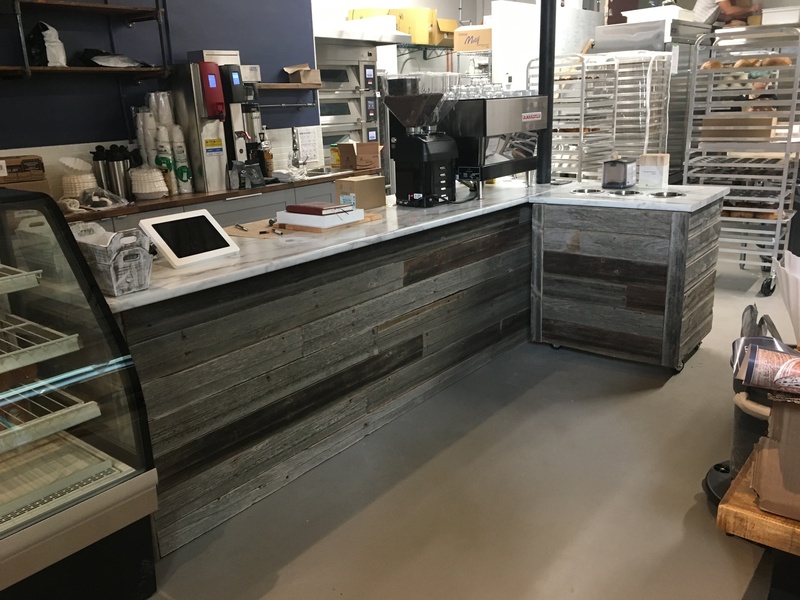 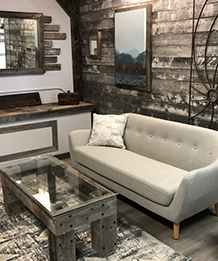 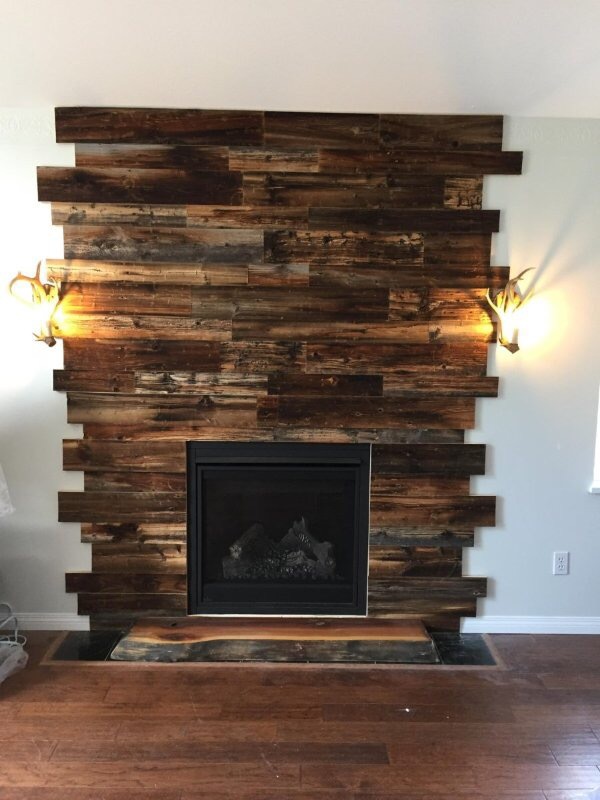 Our experience with Reclaimed and Antique Lumber materials allows us to provide you with fully custom Wall Coverings, Barn Doors, Furniture, Home Decor and Lighting in profound ways that few craftsmen could create in uniquely stylish applications. 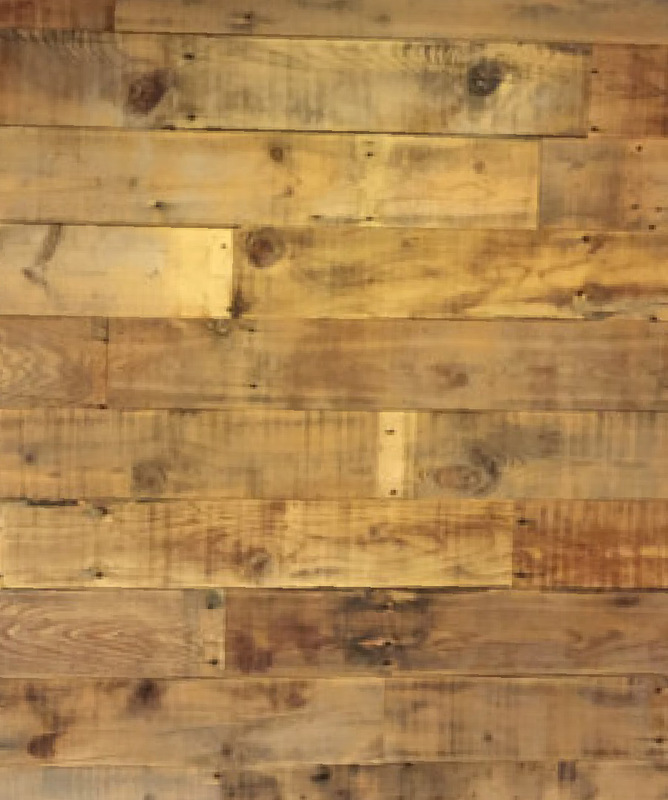 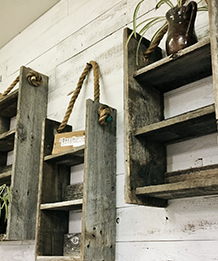 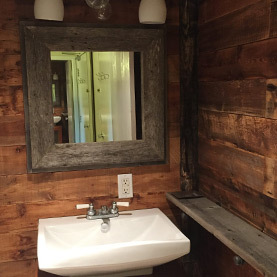 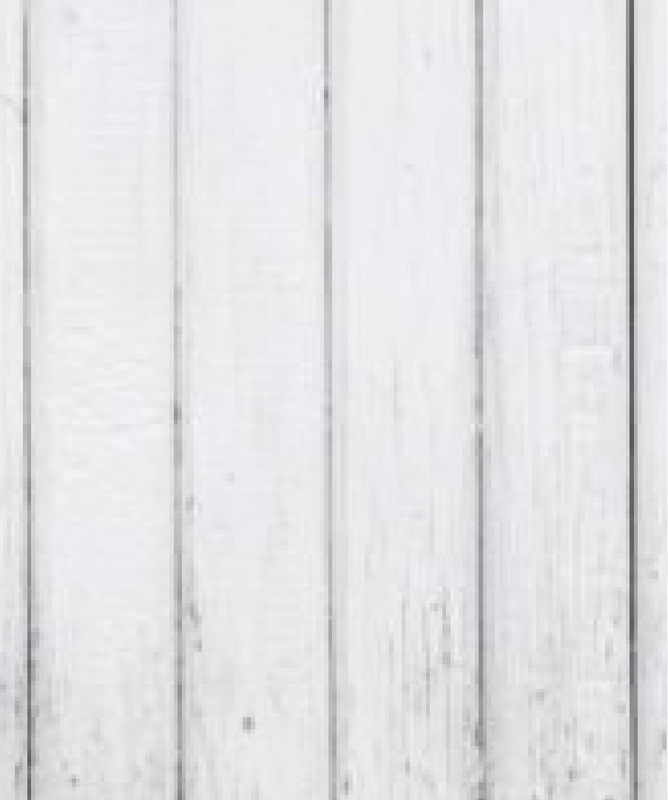 Our vast Product Selection is hand-picked and exclusive to The BarnHouse Company with a wide variety of weathered, old growth wood, including ready to install Wall Coverings & Reclaimed Lumber. 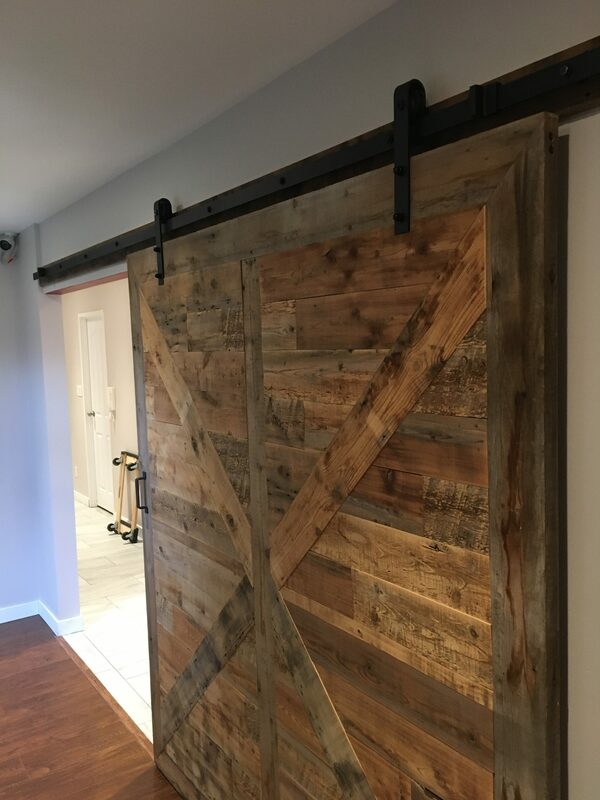 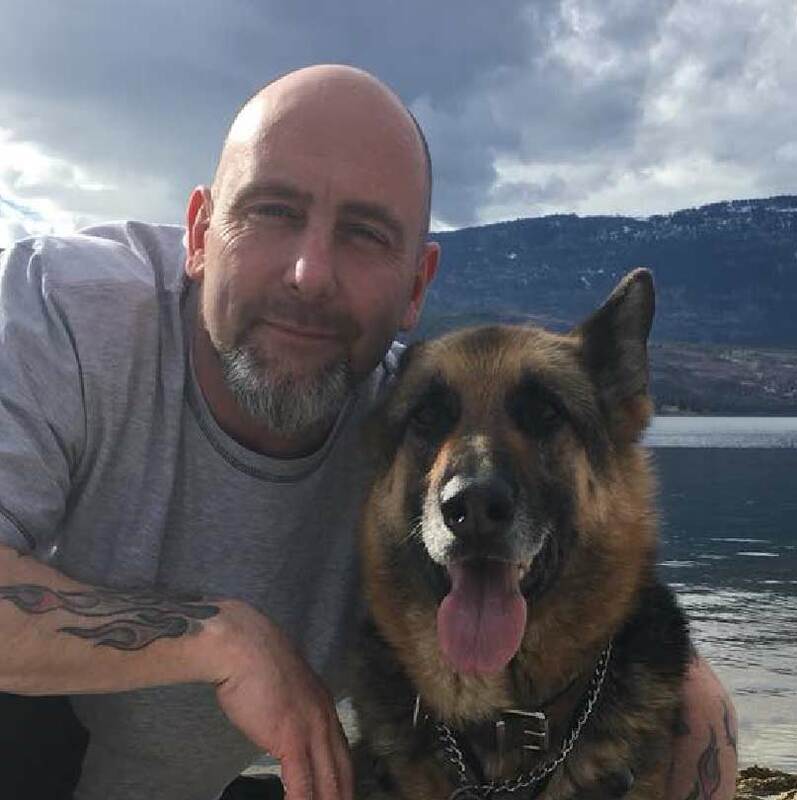 Please view our various products and don’t hesitate to Contact us for any kind of Custom Woodcraft ideas you have for your home or business -- we would love to make your dreams come true!